Home needing fixed up? Need a loan? Call us! Rate of 3.84% for auto-deducted payments. Financing 80% of appraised value. Have extra college expenses?? Or are you just looking to fix up your home but don’t have the funds?? 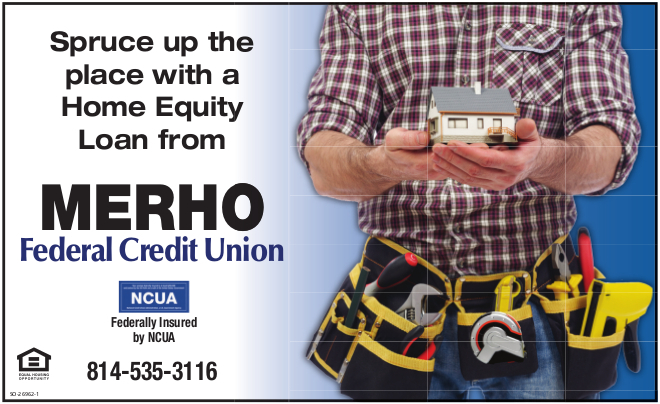 Talk to one of our loan officers about an easy low interest Home Equity Loan to help cover them. Don’t let your student be saddled with high student loan debt after graduation if you can “pay as they go” with your home equity, Or spruce up that home and have the nicest place on the block.